This Original GM MDI 2 is the next generation Global Diagnostic Interface tool for both current and future vehicles, and extending through future vehicle protocols and architectures. GM MDI2 is the newest released GM factory scan tool and begins it’s coverage in model year 2010. MDI when combined with the Global Diagnostic System 2 (GDS2) software application allows servicing of GM’s new models. Maverick proactively supported laptops are re-furbished business high-spec laptops. 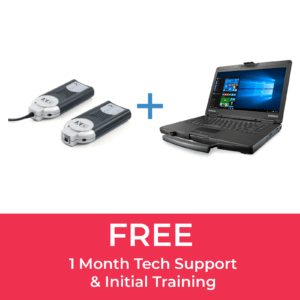 Laptops are pre-installed with a program that allows Maverick Diagnostics to remotely support and monitor the laptop health and performance as well as being able to automatically push any updates when needed. Why are original OEM Diagnostic tools required? Multi make diagnostic tools all have their limitations, increasingly control units require reprogram/Updates/Re-Flash of ECU’s with the latest software from the vehicle manufacture, for this operation only an Original OEM or approved Pass-thru tool is required. Save time and make money by investing in this level of tooling, it will Increasing your workshop footfall, customer loyalty and save many man hours, moving cars to mains dealers for repairs. Vehicle manufactures have all taken their diagnostic software away from standalone diagnostic tools and onto their own web portals. This enables them to have a very secure way of controlling who and how anyone has access to their data and information. Copy or clone tools were often used, but as the manufactures portal became more sophisticated these clones will not work, the portals will only recognise either original or an approved pass-thru tool. Maverick Diagnostics is here to help with the often-difficult process of choosing the correct tool for your needs and helping with registration and initial loading of software. 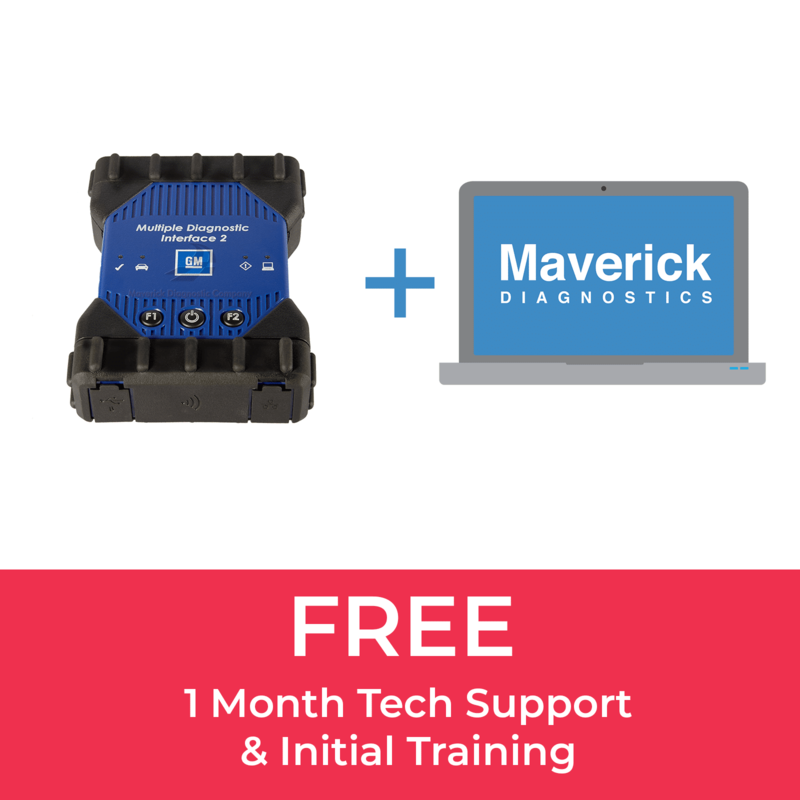 Maverick will provide ongoing support through the use of your tool when purchased through Maverick Diagnostics. The GM MDI 2 is the next generation Global Diagnostic Interface tool for both current and future vehicles, and extending through future vehicle protocols and architectures. It’s a compact communication module with increased processing power and security that manages the transfer of data between a vehicle’s onboard ECU network with an auxiliary CAN bus. The GM MDI 2 replaces the MDI introduced in 2007, for Pass-Thru programming and offers faster programming speed than the MDI. The MDI 2 can be used to perform Pass-Thru programming on all vehicles built since 1996 and into the future. 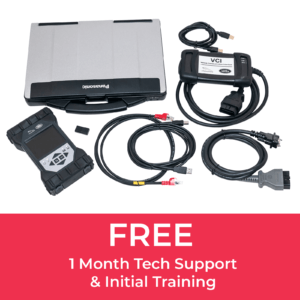 Servicing the current generation vehicles will require the diagnostic software, GDS2, Global Diagnostic System 2 running on a local PC device while the MDI or MDI 2 is connected to the vehicle. The MDI 2 connects to the vehicle via the J1962 connector using a DLC cable. Connection between the MDI 2 and the PC can be accomplished via standalone (USB) and the dealership network (CAT5).